Hosted voice services (VoIP) have seen increased traction over the last decade. Although originally a solution adopted by small and medium businesses, there has been a growth in demand for VoIP by larger companies right the way up to enterprise level. This is partially thanks to the flexibility, scalability and efficiency that VoIP offers which is superior to PBX systems. But what else is driving the demand for VoIP? There’s no investment in expensive hardware required to get started with hosted voice services. Everything is stored in the cloud which means all you need to begin using VoIP is a robust internet connection. Your supplier handles all software upgrades and any maintenance, and these are covered by your monthly fee. BT revealing its plan to switch off the PSTN and ISDN networks by 2025 has fuelled some of the demand for hosted voice services. After the switch-off takes place, customers will be migrated to a single IP core network using SIP (Session Initiation Protocol) which will replace all legacy network and platforms. Although the PSTN and ISDN switch off won’t happen until 2025, businesses will no longer be able to buy or upgrade to a system that uses these networks after 2020. Historically, guaranteeing the quality of VoIP calls has been a challenge. However, the Quality of Service (QoS) functionality within VoIP solutions has changed this. 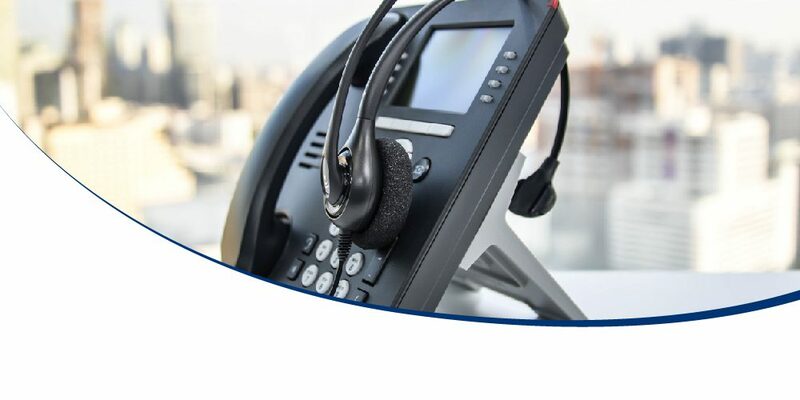 QoS prioritises voice traffic and minimises the impact of bandwidth traffic, meaning you can ensure quality VoIP calls regardless of what else happens on the network. With hosted voice services, you can aim to build a unified communications infrastructure that encapsulates all your important apps, like CRM and MS office. Video, data and voice can all be routed over a single IP connection, which simplifies the management of your infrastructure, billing and communications. Today’s workforce focuses on multitasking and aims to complete as many tasks as possible while minimizing the number of tools used. This trend drives the migration towards cloud-based VoIP applications, workforce apps and services integrations which help meet productivity goals. Are you thinking about adopting VoIP? We’d be happy to talk to you about your needs, click here to get in touch.